We created FoxyUtils almost 8 years go, out of our own need to work with PDF files. Since then we have supported millions of conversions, built twelve tools, and welcomed a global community of users. 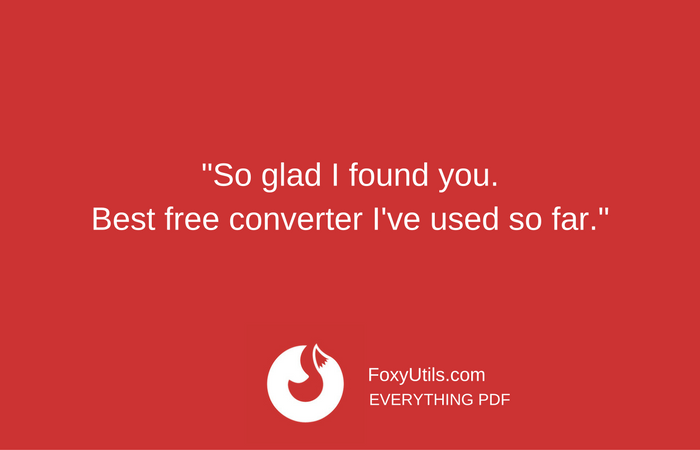 We love all the ways FoxyUtils’s PDF tools are used, from individuals pursuing a passion project, to teachers, students, administrative assistants, lawyers, and professionals in almost every industry. It’s amazing to get messages like this, from all over the world. We want to continue to support you in all your PDF needs. This is why today we are launching FoxyPremium. Our tools will always be free, but for our Pro users we now offer a monthly subscription for less than $5 a month. During the years some of you donated to FoxyUtils, which not only helped financially, but also kept our spirits up when times were tough. We cannot say Thank You enough, and this is why we are offering free lifetime access to FoxyPremium to all our donors. Keep an eye on your email and you’ll receive an invitation from us very soon 🙂 If you already have an account with FoxyUtils, or are subscribed to our mailing list, try FoxyPremium for free for a month. No need to enter your financial information or to subscribe, we just want you to be the first to try our new site. 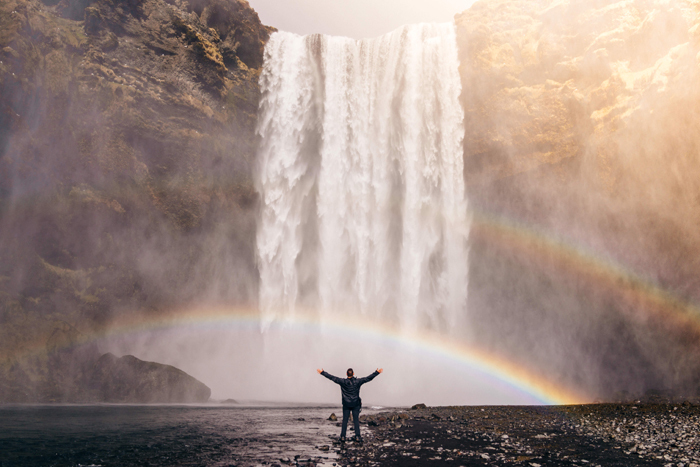 For everyone else, you can keep using all our tools for free, with single file uploads of documents no larger than 50MB, and up to two conversions per hour. FoxyPremium will provide the ability to batch upload your documents, there will be no limits to the file size of the documents you upload, you’ll receive priority support, and an ad-free website. Sign up for a free trial and, for a limited time only, get the option to buy a yearly subscription to FoxyPremium for just $24.99 (instead of $49.99)! We are looking forward to 8 more years of helping you work more easily, faster, and paperless. Here’s to planting a billion trees together!